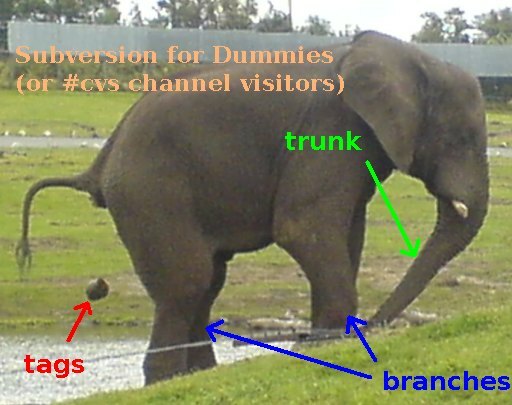 But trying to “cvs co” a websvn repository view… honestly! Yes, I’m biased. And known to be proud of the things I use.